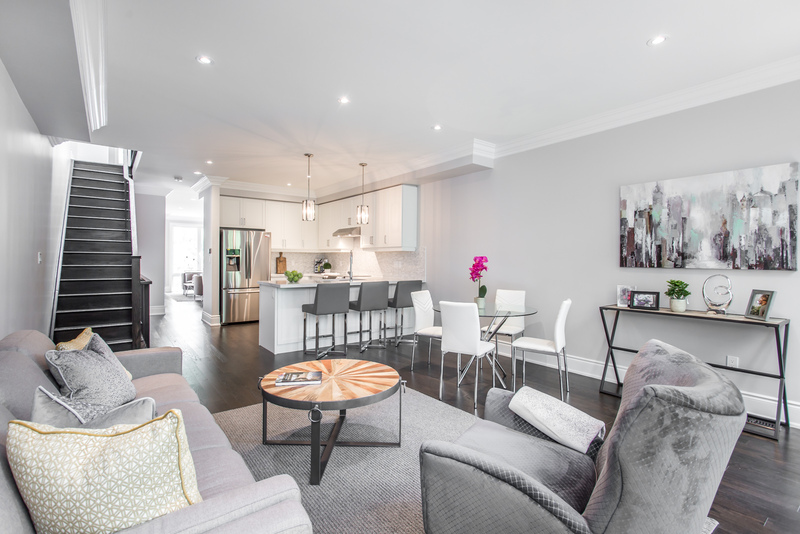 Marquette is a boutique enclave of just 15 custom-like semis in the prestigious Lawrence Manor neighbourhood, south of Bathurst and Wilson. Each residence has been beautifully designed and appointed with one's utmost luxury and comfort in mind. 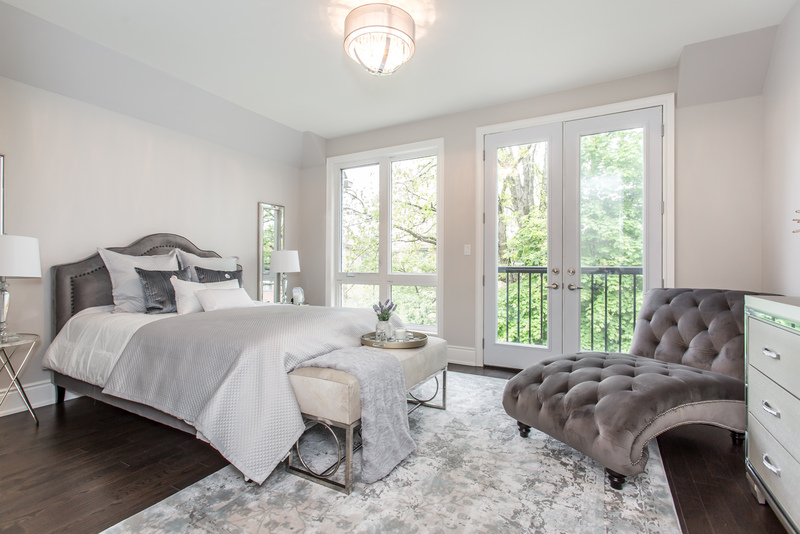 Highlights include 3 or 4 bedroom designs, 12' ceilings, upgraded finishes throughout, spa ensuites and walk-out lower levels leading to private backyard. This sought-after North York location puts upscale shopping, fine dining, exceptional schools and green space at your fingertips with convenient access to transit and Hwy 401. Welcome to luxurious city living. May 2019 move-ins now available. 21A Marquette Avenue. Toronto, ON. M6A 1X8 - By Appointment. BOOK YOUR MODEL TOUR NOW! © Copyright 2018 | MARQUETTE by Red Rock Builders Ltd. | All rights reserved. Exclusive Listing Broker: Gilbert Realty Inc., Brokerage. I consent to receiving electronic communications regarding upcoming communities, current communities, news, events, promotions and all other related communications.